W hen The Queen City of the Highlands Swarm downtown LaFayette for a day of music, food and fun! When our community celebrates Life and “Bee”-comes one! The City of LaFayette is the proud home of the Annual Honeybee Festival. 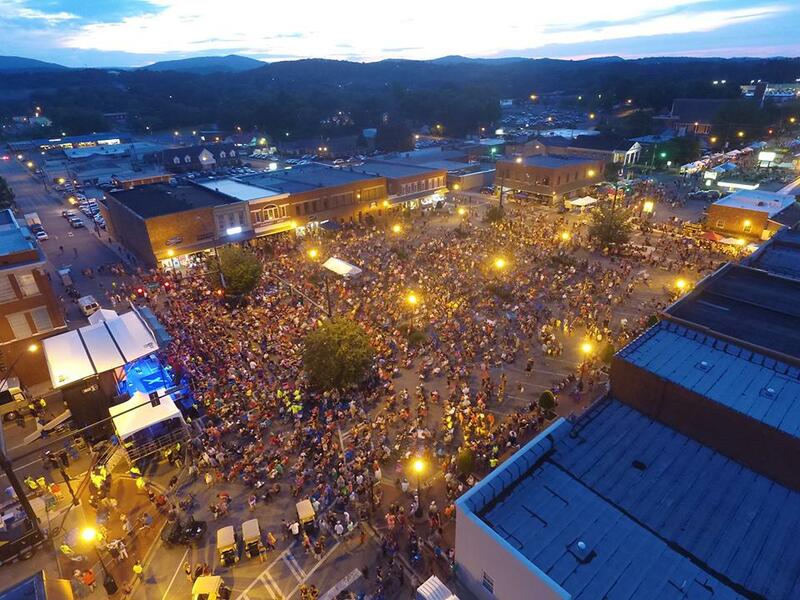 In 2017, the Honeybee Festival was born and proved to “Bee” a huge success for the area! Honeybees are essential to life on our planet. If the honeybees were to ever disappear, so would life itself. 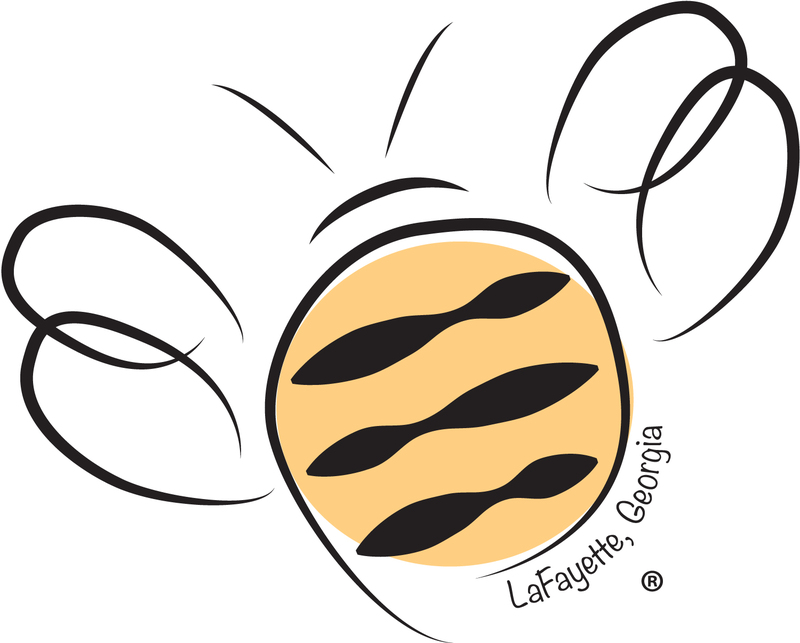 The City of LaFayette works to bring attention to the importance of preserving the honeybee population. We also see the importance of the honeybee population as a parallel to preserving the life of our own community. In a Beehive, each bee has a responsibility to maintain the nest and protect the Queen. Who is the Queen in our City? It’s the community. It’s our citizens, our family, friends and children. It’s our homes, businesses and industries. It’s our future. It’s us! We celebrate the Honeybee Festival and see it as a way to “Bee” a positive change in our community. The Honeybee Festival is held on the First Saturday in June. The Community and our Visitors are treated to a full day of Live Music, Special Events, Countless Vendors, Honeybee Education as well as Food and Fun for the whole Family. The daylong event is free to the public and includes local musical talents as well as top headlining performers from the music industry. The event also includes a Kid’s Zone for all the little youngsters, the Honeybee Festival BBQ Competition, Baking Contest, and Cruise-in which also features an array of antique tractors. 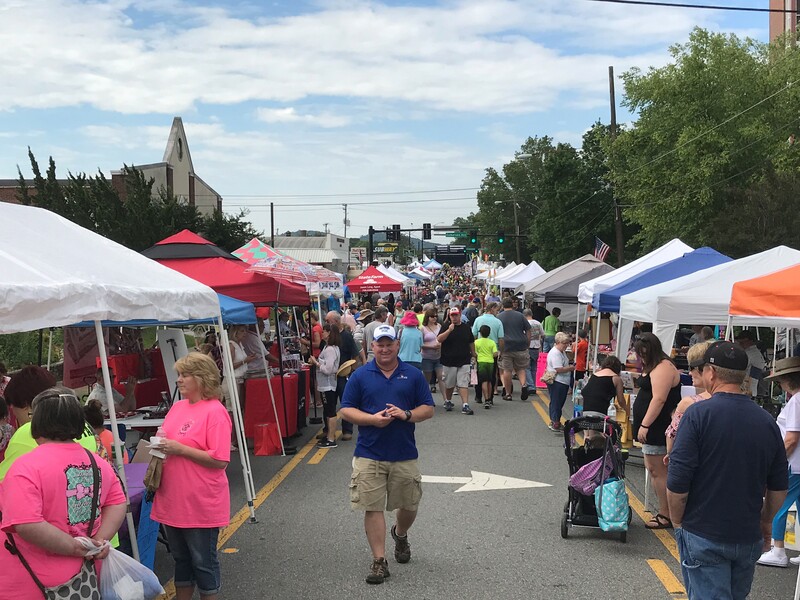 A multitude of unique Arts & Craft Vendors will “Bee” on hand as well as great festival food and a variety of other activities. If you are interested in selling your crafts or being a food vendor, download the application from the document container below. All local beekeepers are encouraged to contact the Northwest GA Beekeepers to get involved in the bee exhibits and education or to display your honey. If you would like to be a Honey Vendor (selling) download vendor application. The 2018 Honeybee Metric-Century Bicycle Ride is the same day as the festival. Come “Bee” with us June 1, 2019 as we host the 3rd Annual Honeybee Festival! The festival rules, vendor and entertainer applications, along with other information can be found in the document container below.